Well, we haven’t posted in a while. If you would like to wish Mayra a happy birthday, you can go to her fan page. We’ll be sure she gets your message. Mayra recently completed this interview for Hollywood Life on “Crave: The Fast Life” movie by Joaquin F. Palma. Where she plays the role of “Lauren.” Hope you enjoy this update from Mayra Leal. “He wanted it all… but at what cost? Mayra posted this on her Instagram and her Facebook today. Follow her and post your comments here. 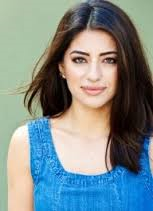 Update: SAG Movie Actress Mayra Leal is now based in Malibu and she is advancing her movie career. She was on set recently for “Crave: The Fast Life” by Director Joaquin F. Palm. 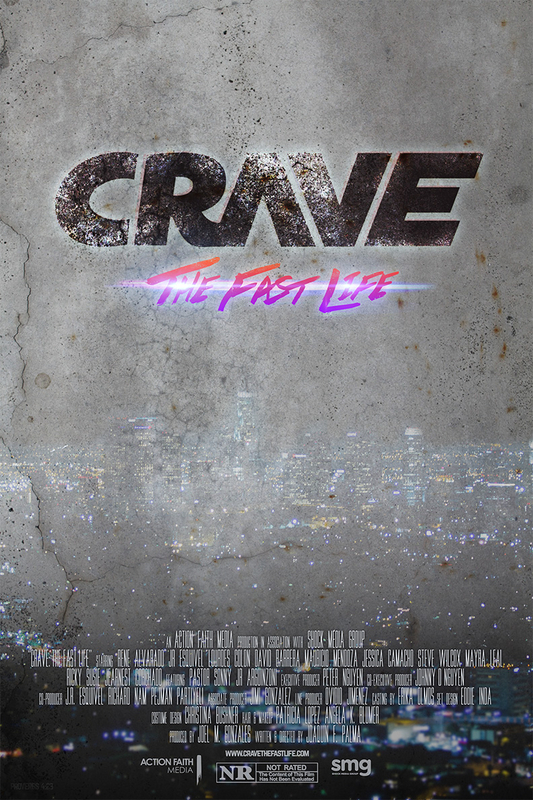 “Crave” is a raw and intense look in to the rise, fall, and rebirth of a young night club promoter who’s pursuit of success leads him down a dark and ruthless path of greed, betrayal and self-destruction. Mayra plays Lauren in this faith-based feature, as the seductress (aptly cast). She is also made the cover and 6-page spread in the tech/entertainment/fashion fusion glossy magazine “GenFacio”, to be distributed soon! Look for it. 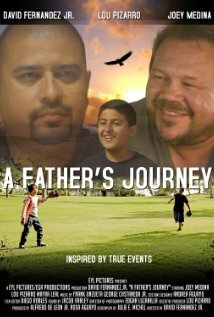 Visit: www.MayraLealInFilm.com for Mayra updates.